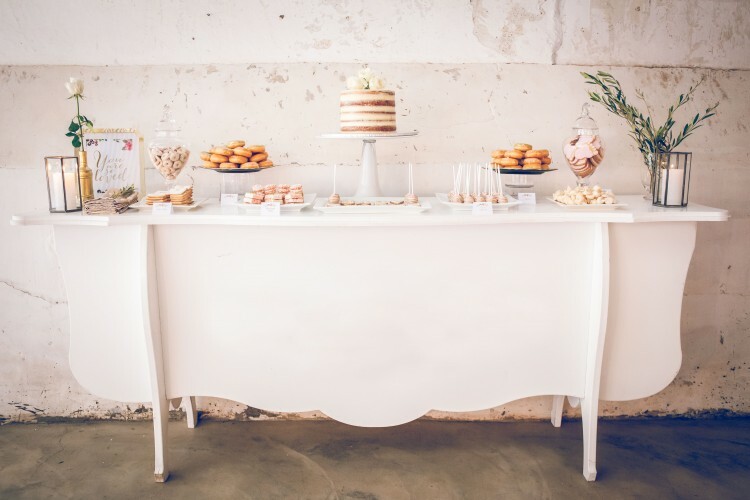 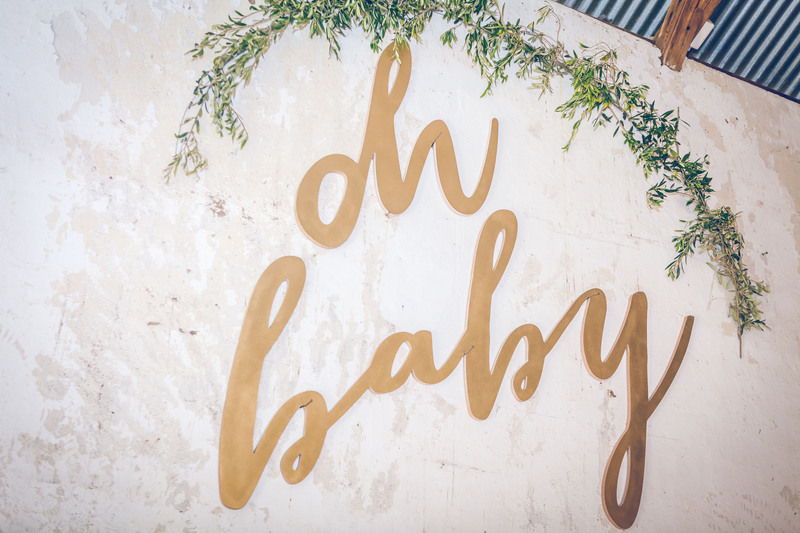 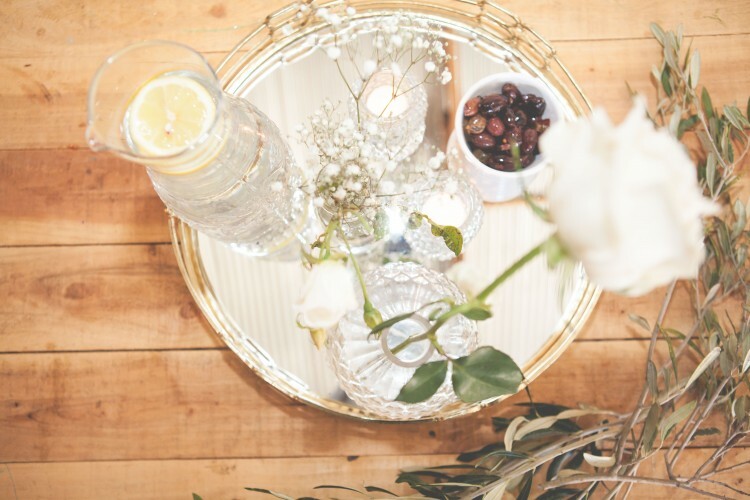 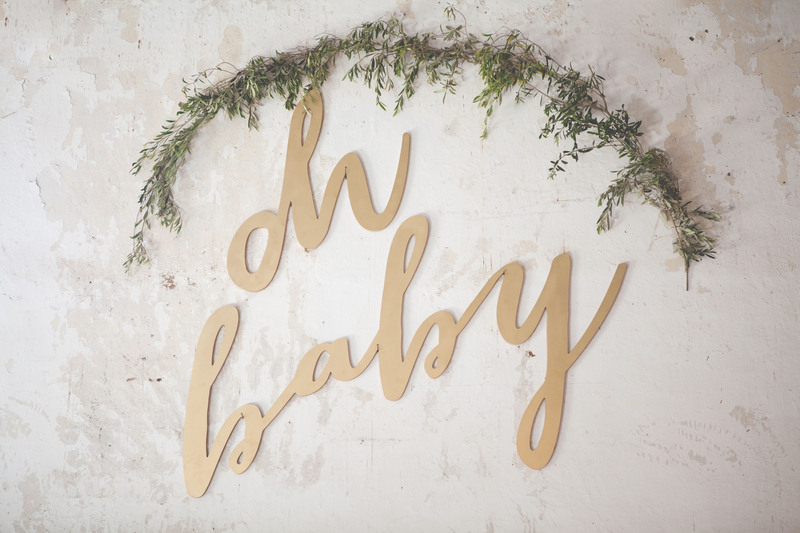 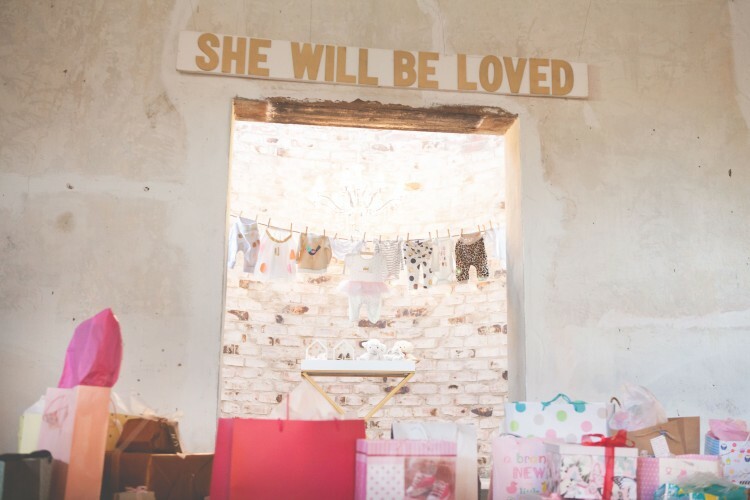 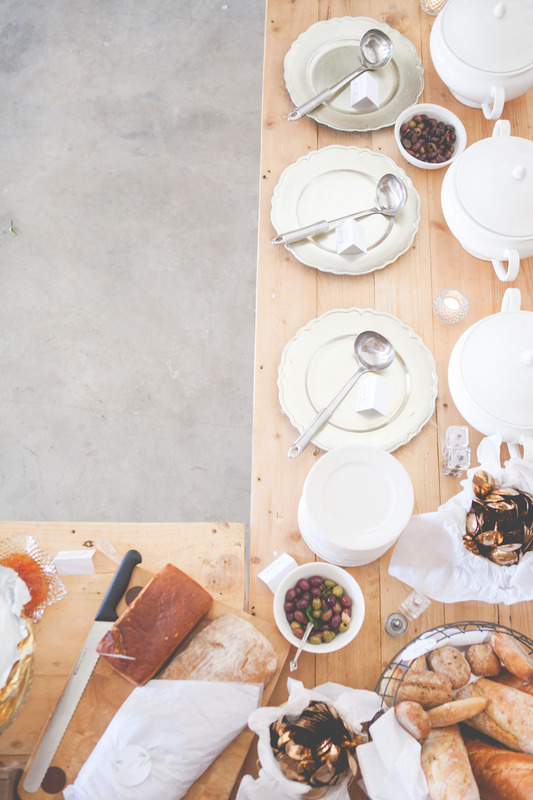 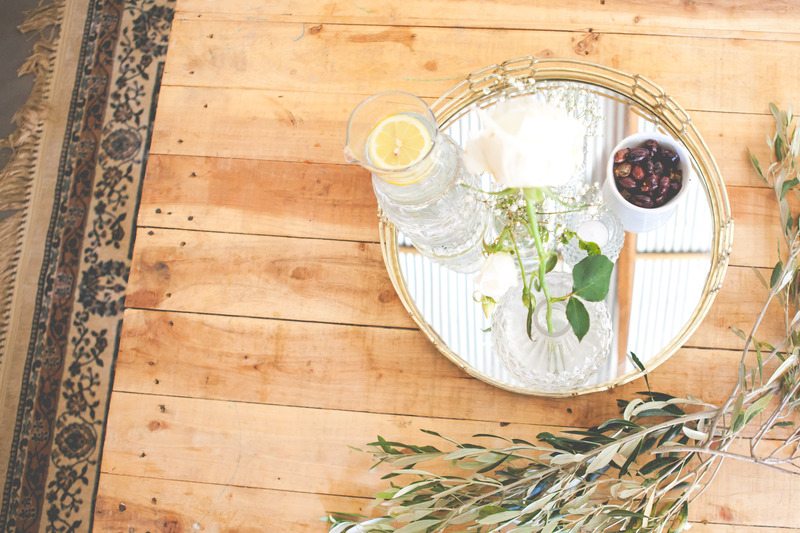 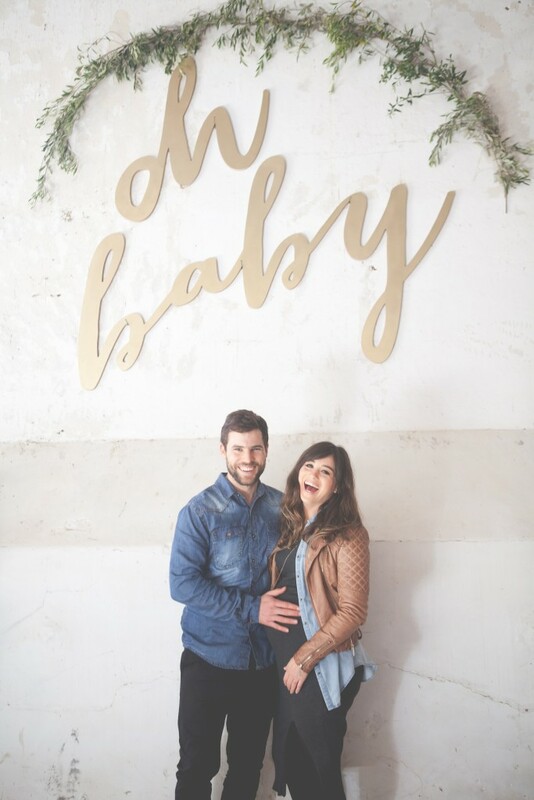 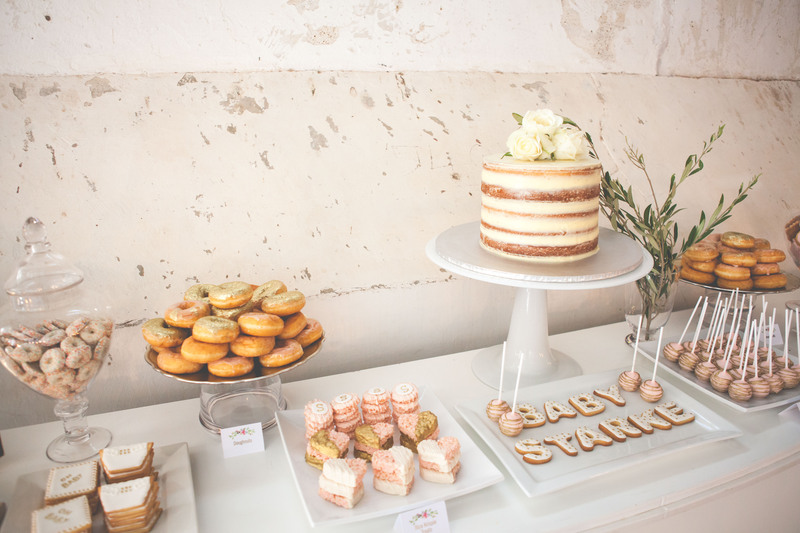 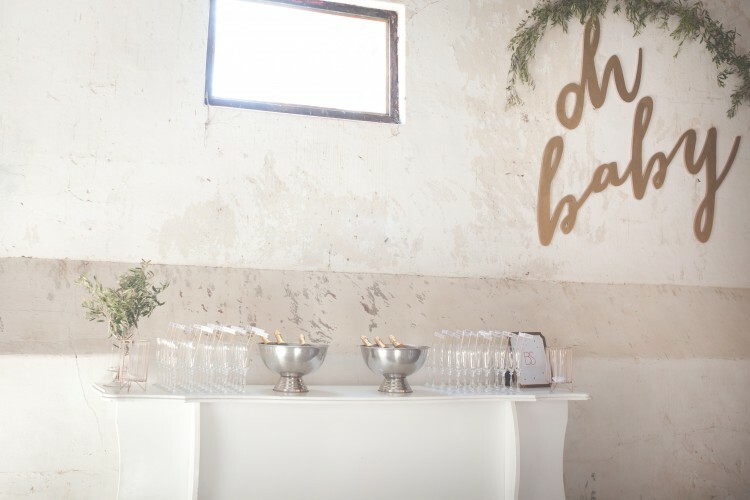 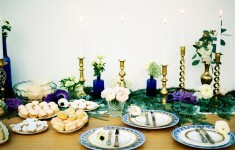 We love this all-white winter baby shower submitted to us by South African styling duo Two Birds. 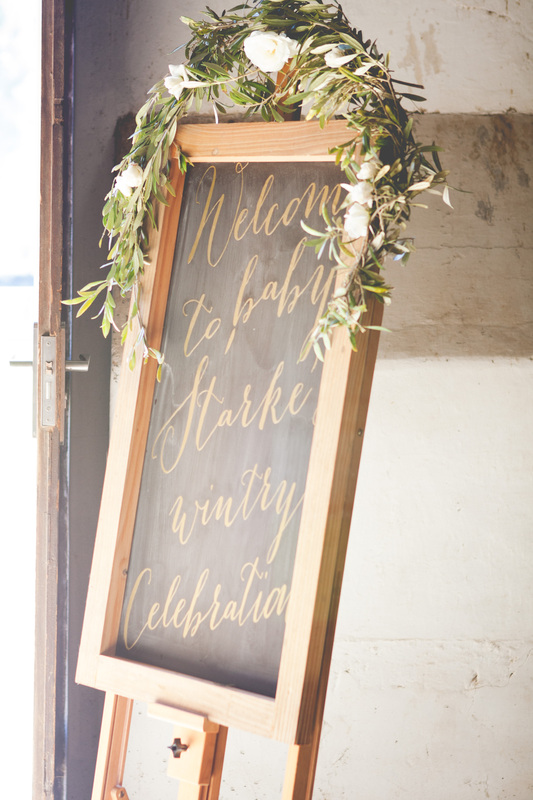 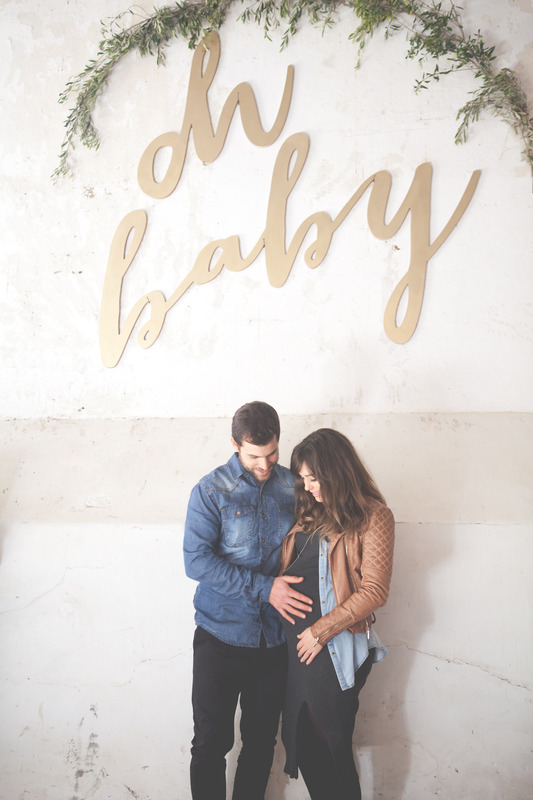 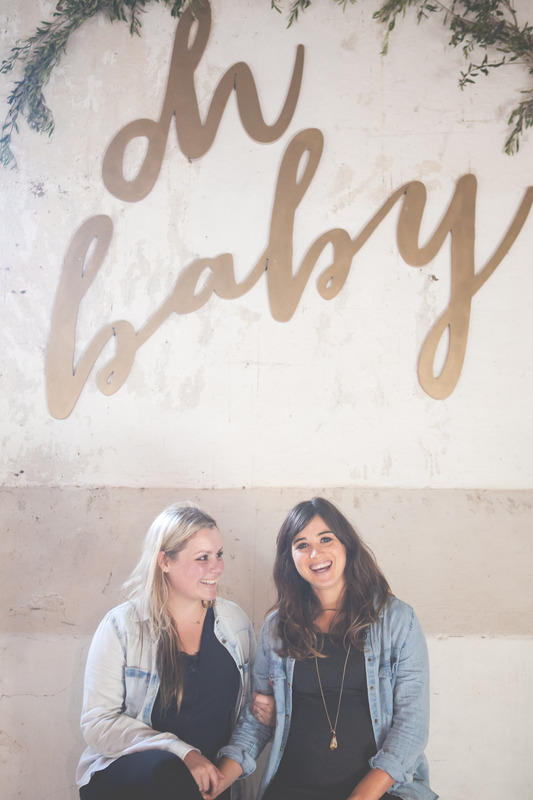 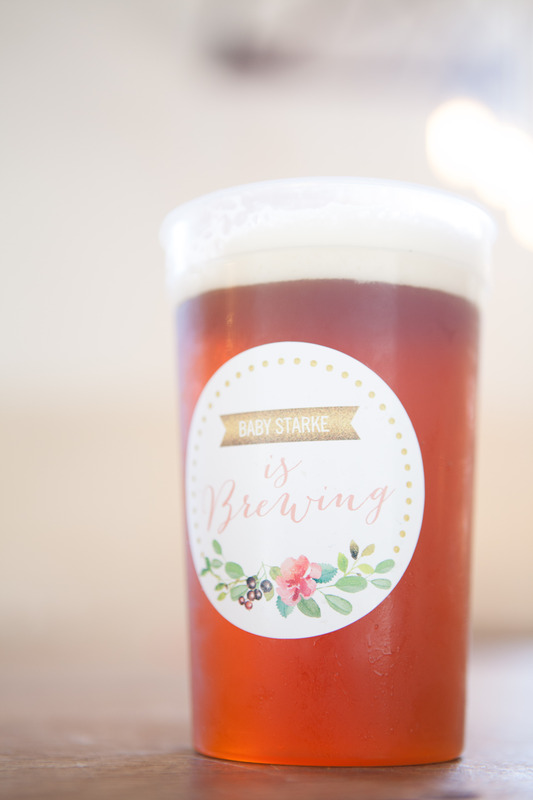 Set in the industrial-yet-cosy surrounds of an old Dairy shed, mum-to-be Margaux and her husband Robert celebrated the arrival of their latest baby Starke with their nearest and dearest. 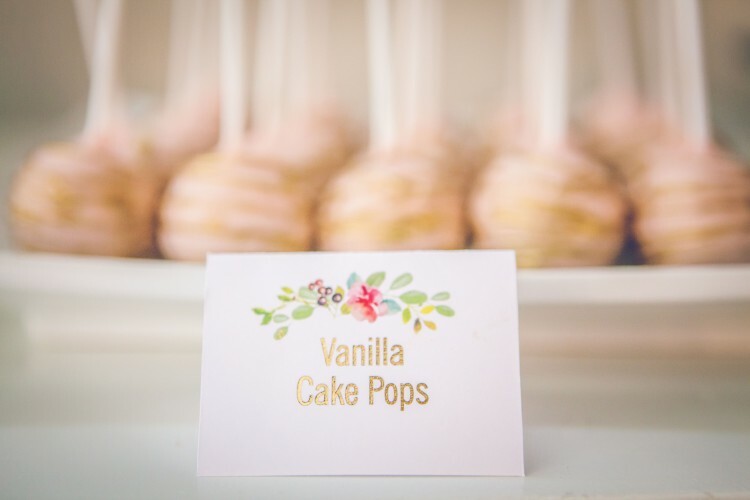 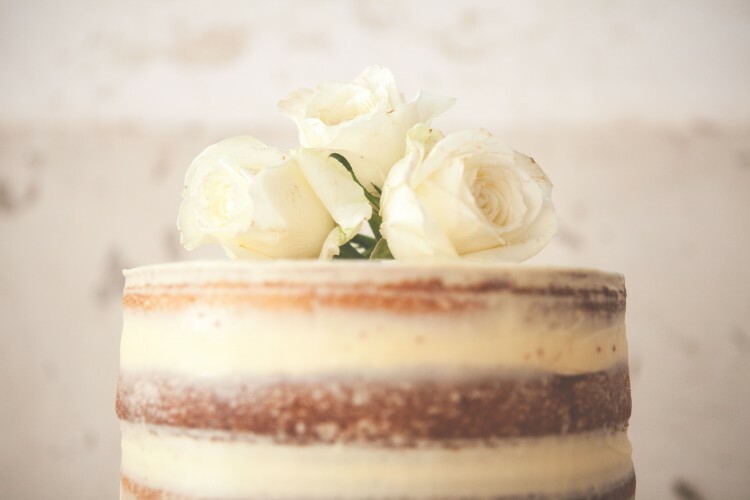 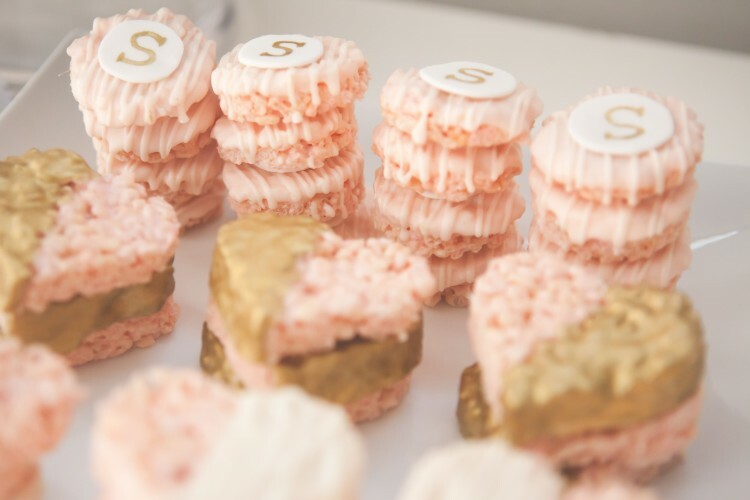 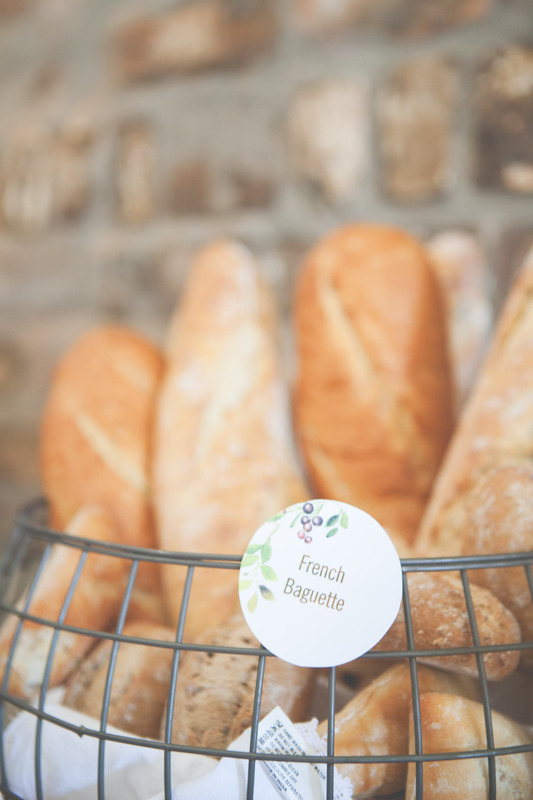 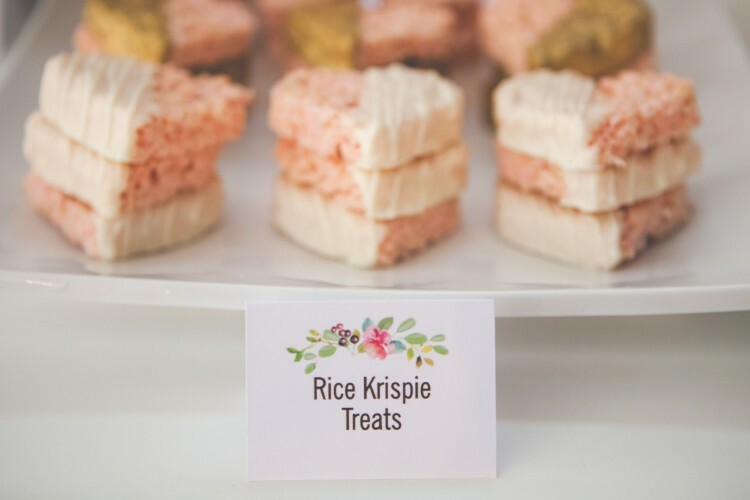 Despite the winter weather they kept warm with comforting classics and hearty fare, and decorated the venue with the prettiest decor, cakes and treats you ever did see! 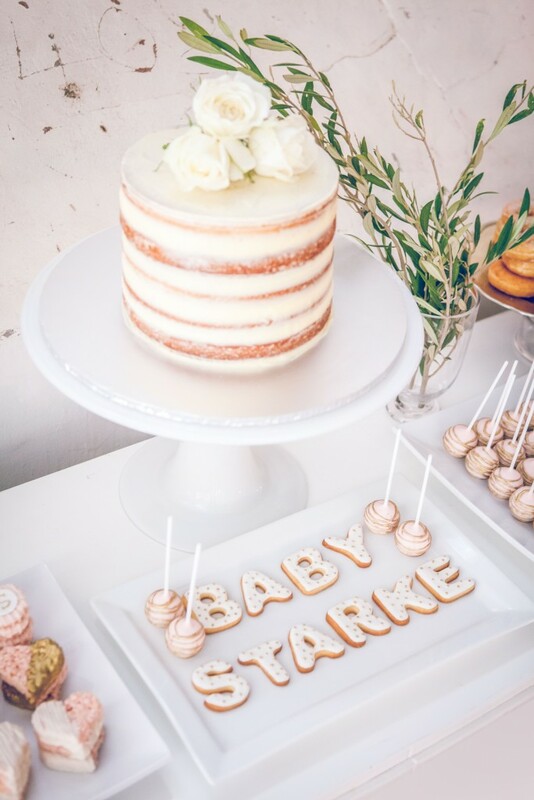 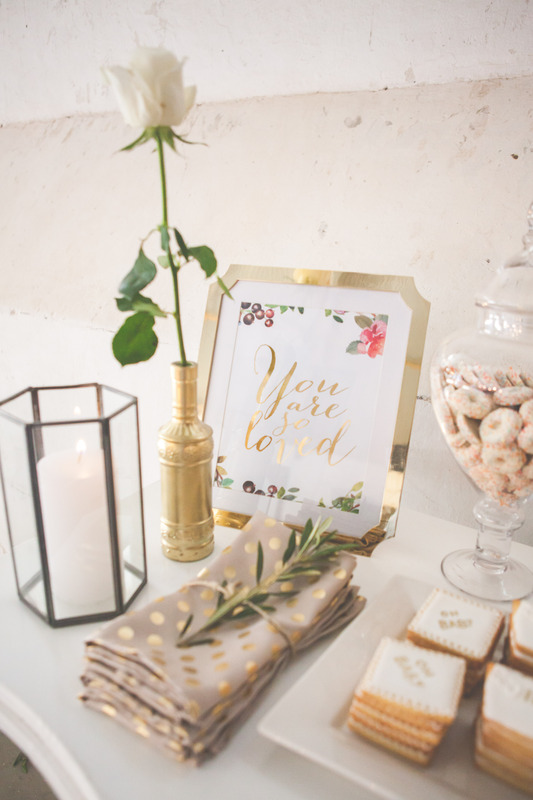 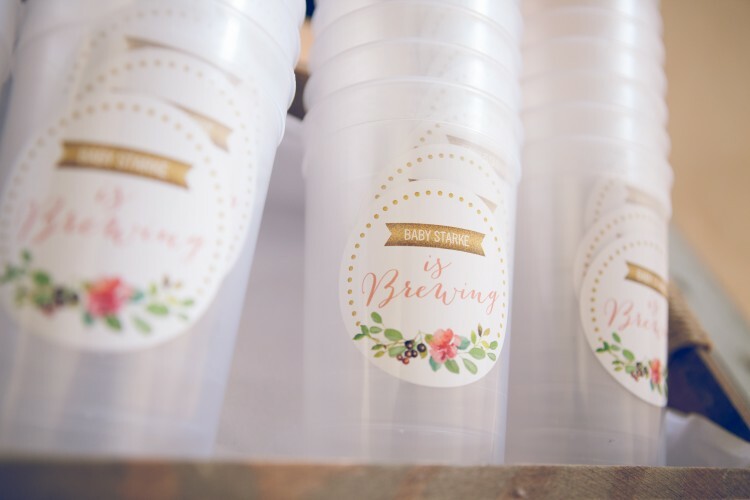 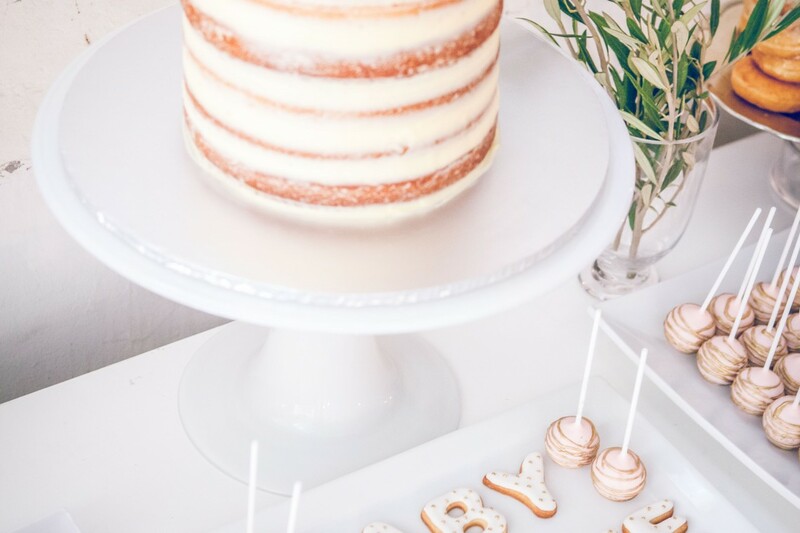 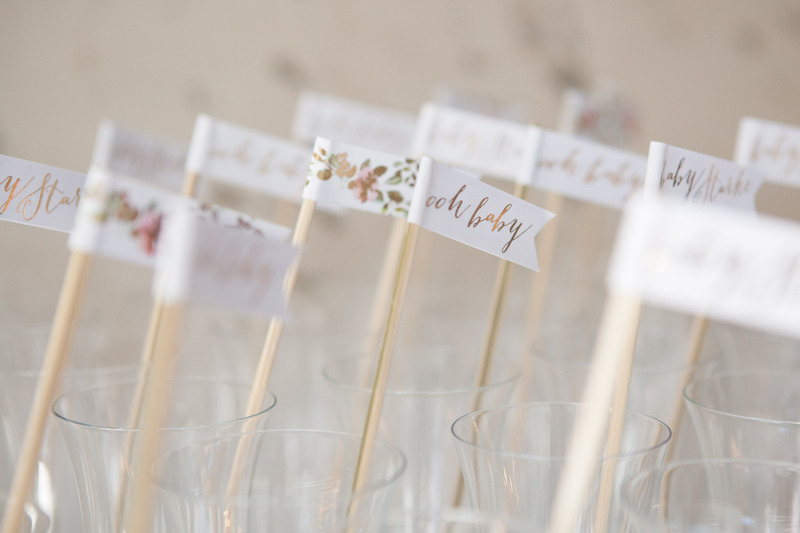 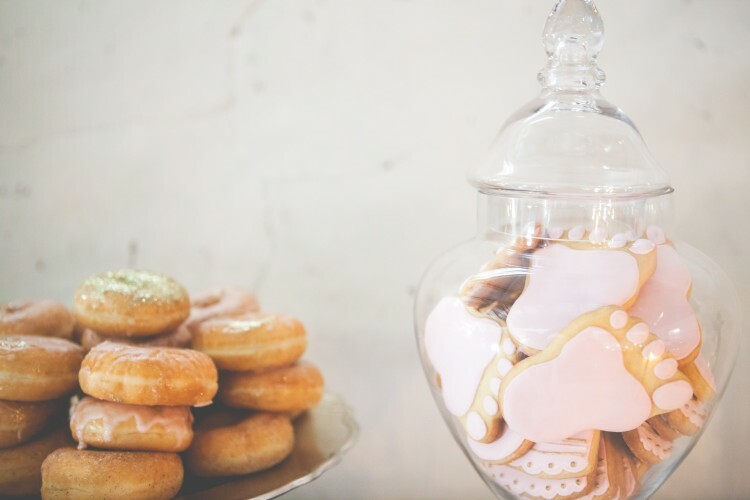 Get your pinning fingers ready ladies, this pretty white baby shower is packed full of inspiration! 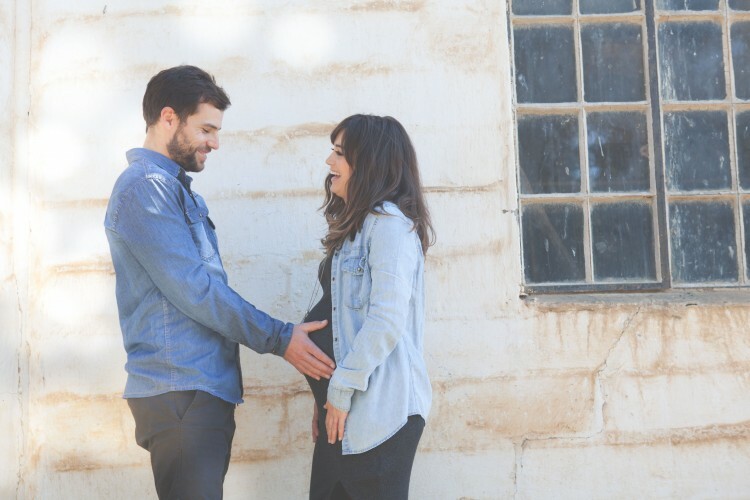 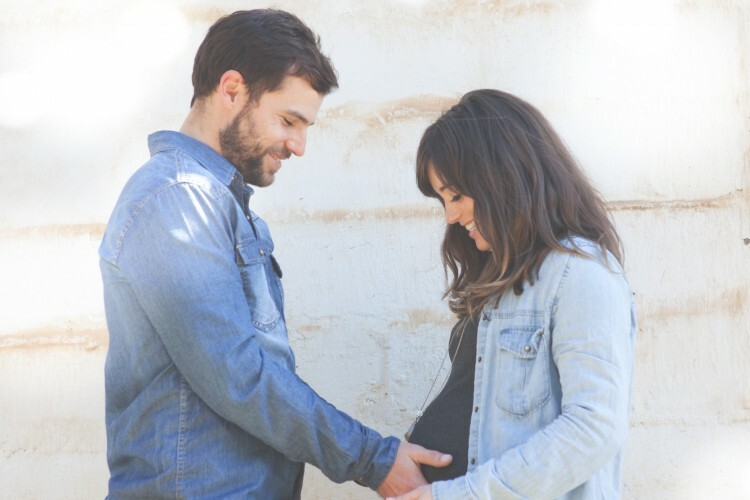 At the heart of Two Birds we are about celebrating life, so when Margaux and Robert started preparing for the birth of their first child, it was the prefect passion project for the two of us. 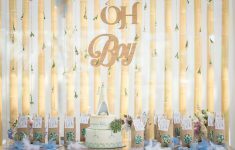 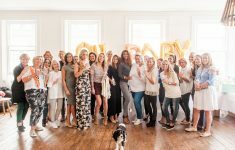 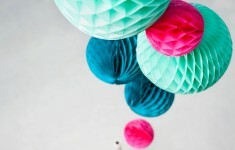 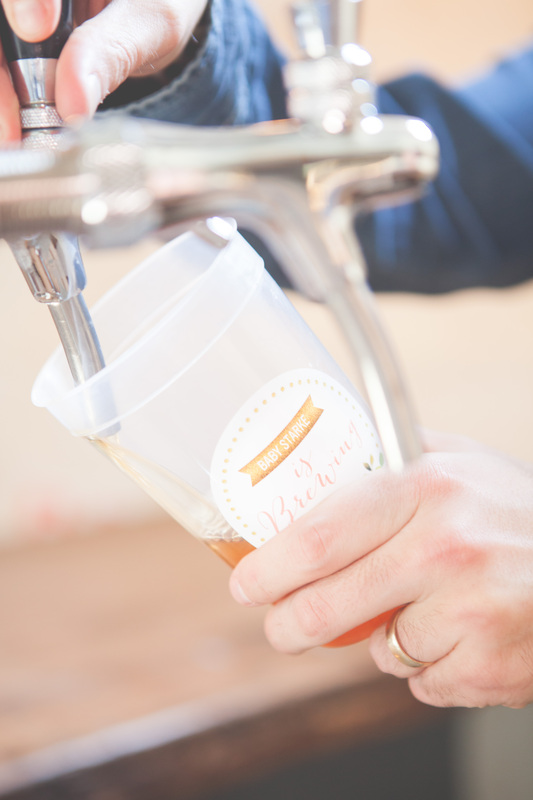 We got to work together to create the perfect vision of what we wanted a modern-day baby shower experience to be. 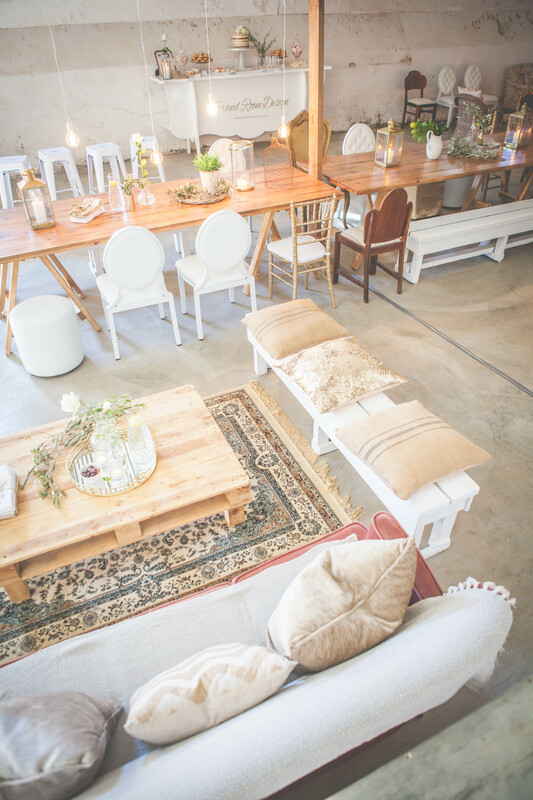 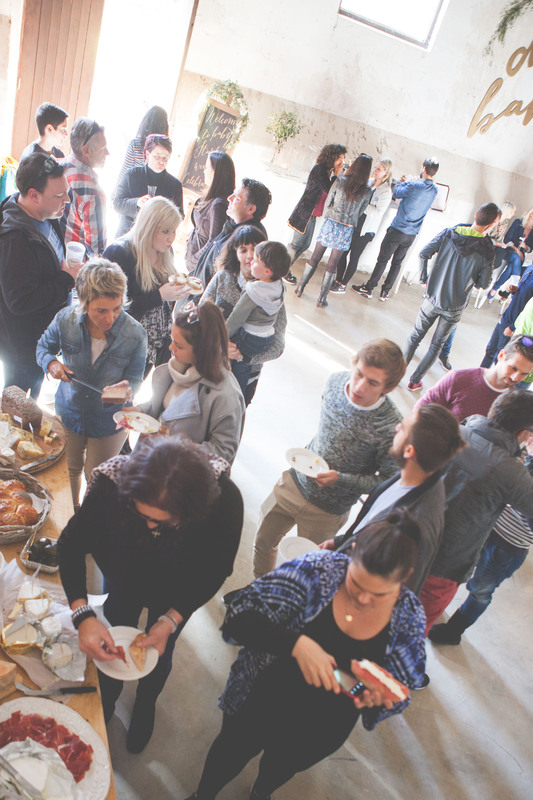 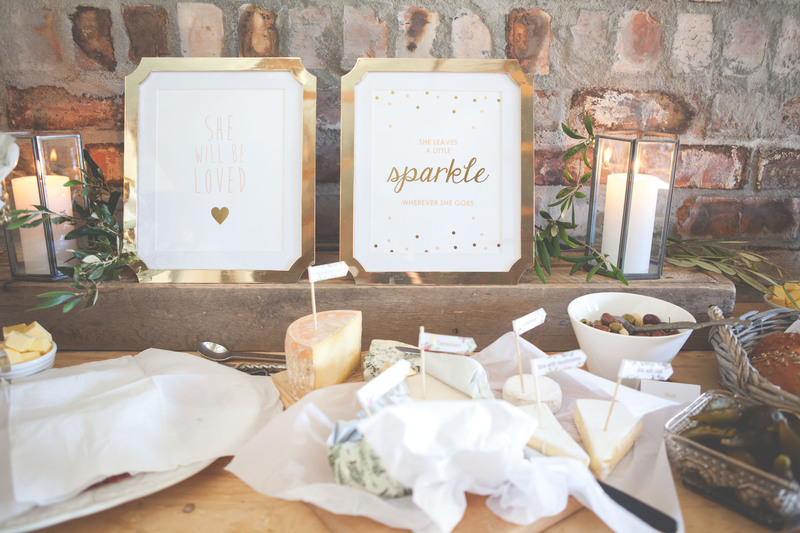 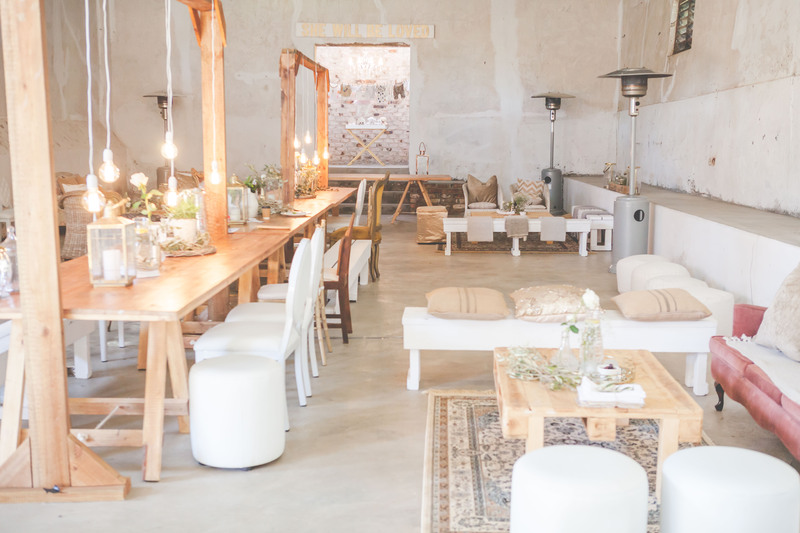 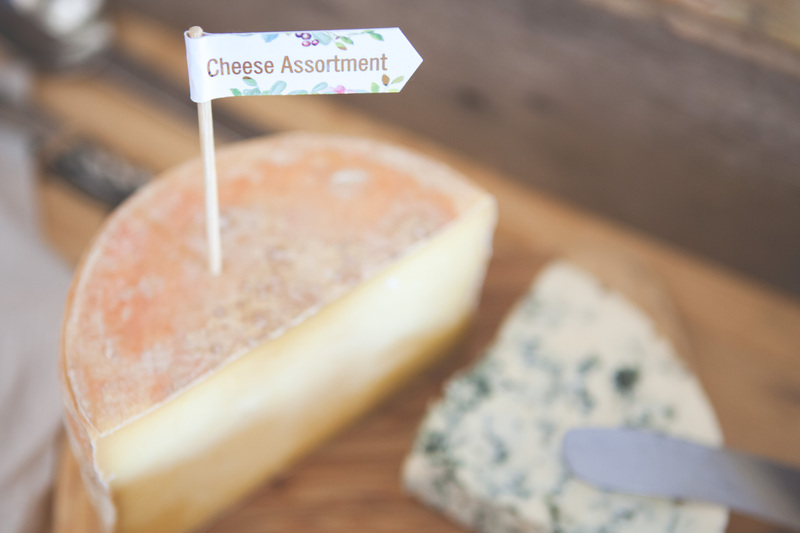 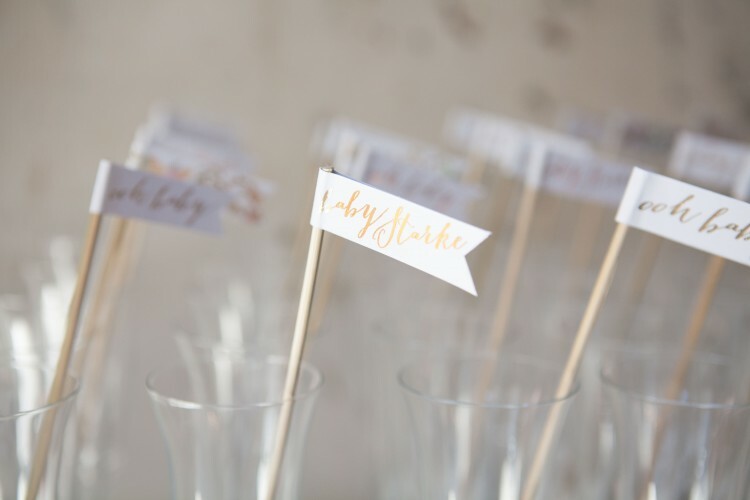 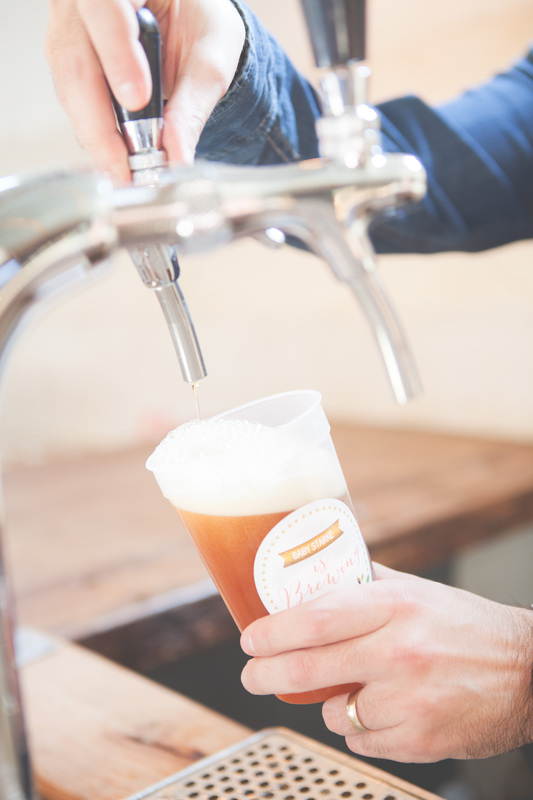 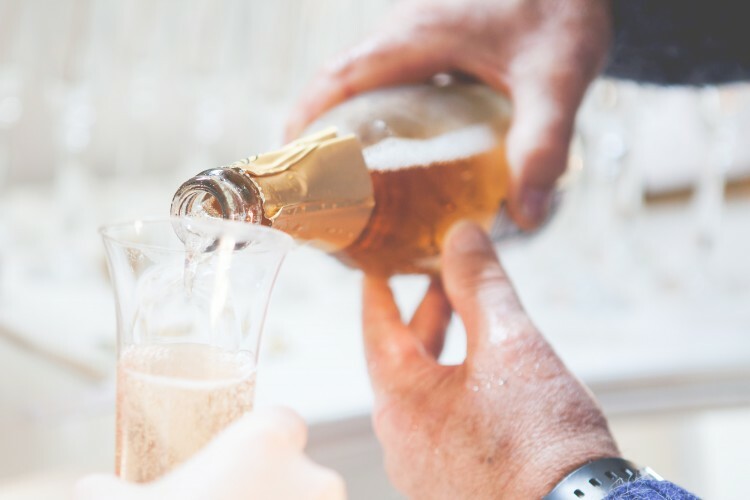 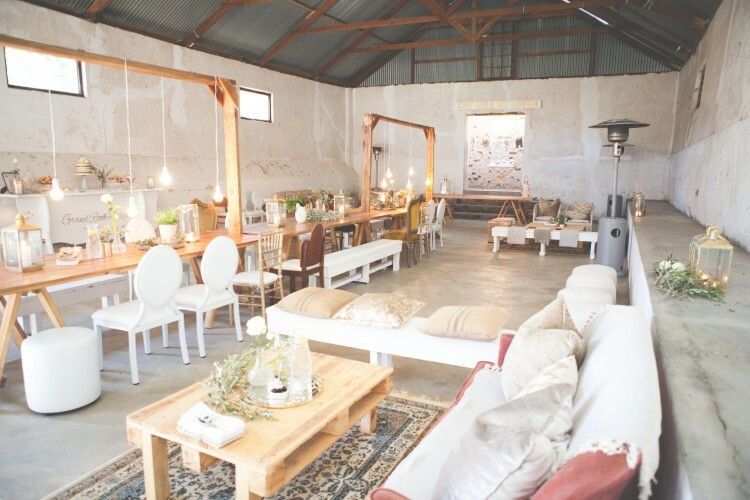 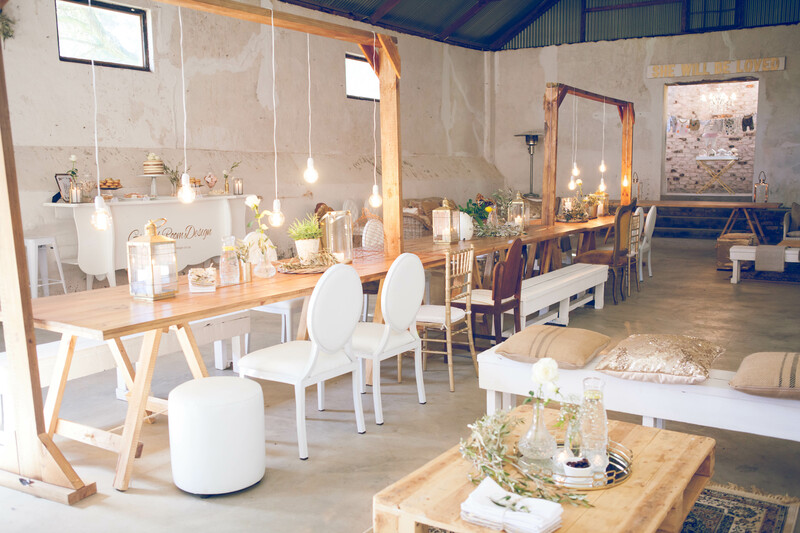 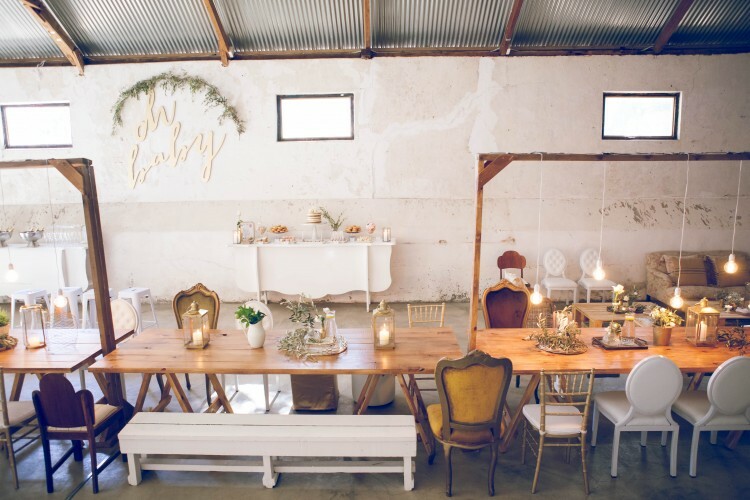 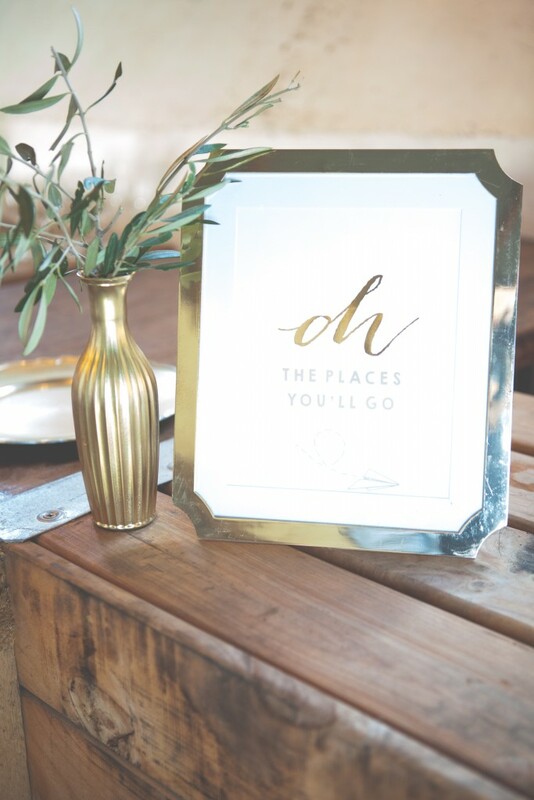 The Dairy Shed in Cape Town, South Africa, is known for hosting gorgeous larger-scale weddings but this was the ideal opportunity for us to host a smaller, intimate and of course, very personal event. 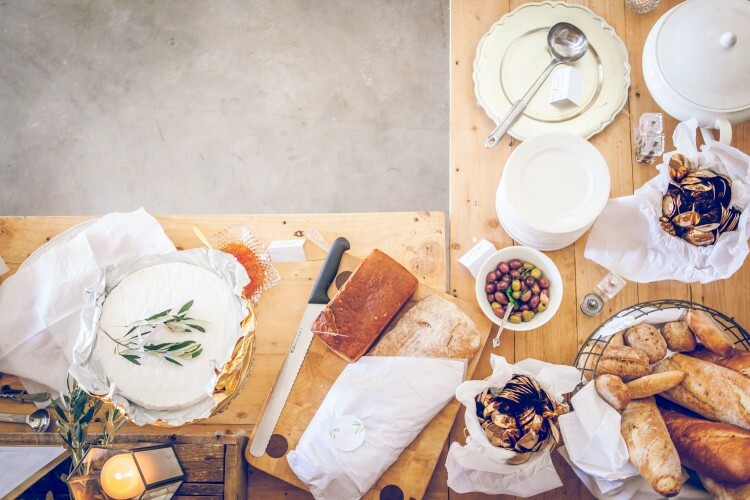 Our vision for the day centred around wanting to create an Italian feast, inspired by the cosy winter’s day that the celebration was planned for, as well as the fact that Margaux is from Italian descent. Think warm hearty soups, freshly baked breads, an array of cheeses and Italian meats, shared in a relaxed & beautifully lit space while the rain gently poured outside. 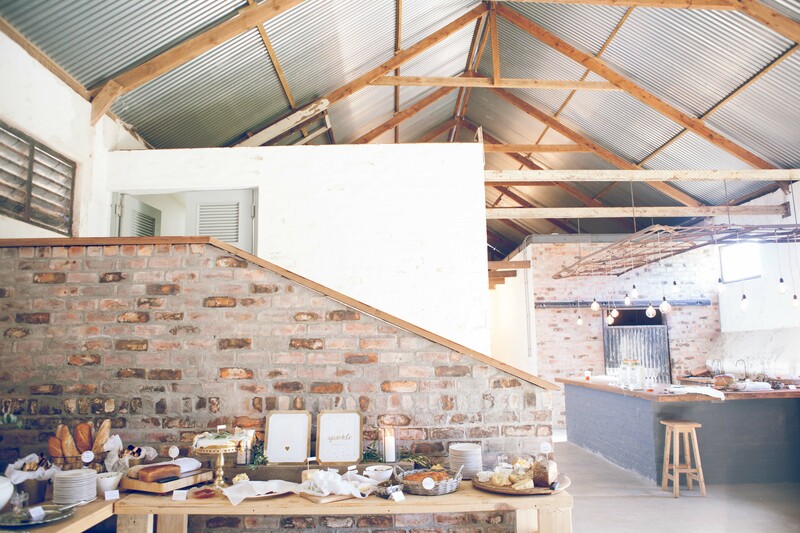 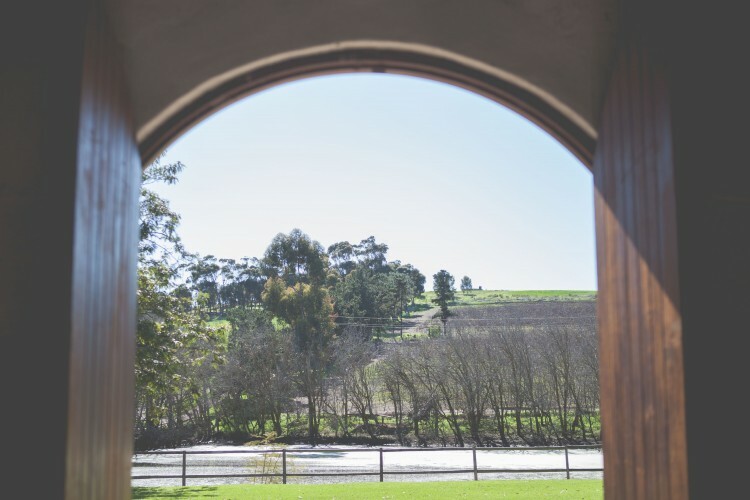 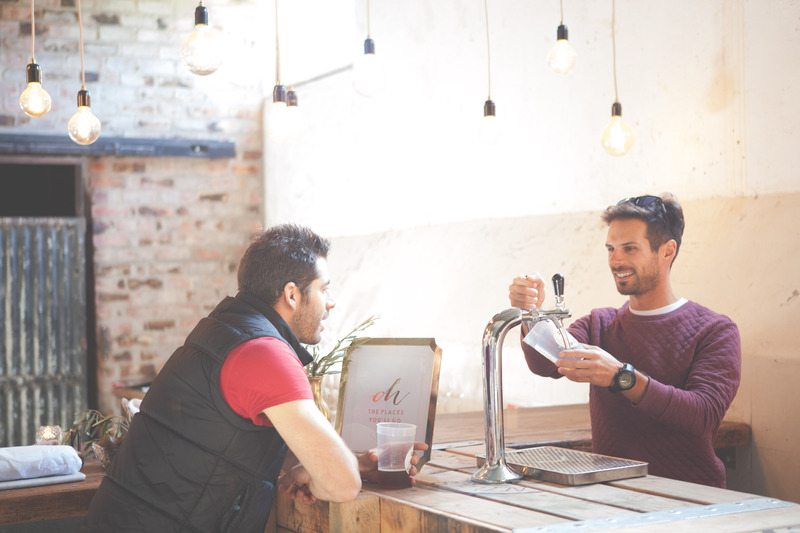 The Dairy Shed was also the perfect in-door location, recently renovated to look stylish and contemporary, while maintaining the elegant old-world charm of the original shed. 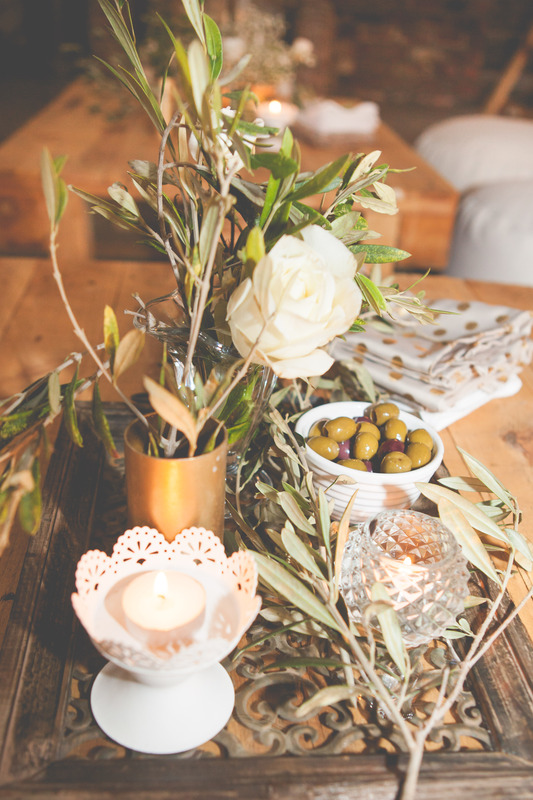 In keeping with the idea of the intimate Italian feast, we loved the idea of having a rich and inviting colour palette that consisted of darker shades of neutrals, metals as well as a touch of moody florals for some depth and a pop of colour. 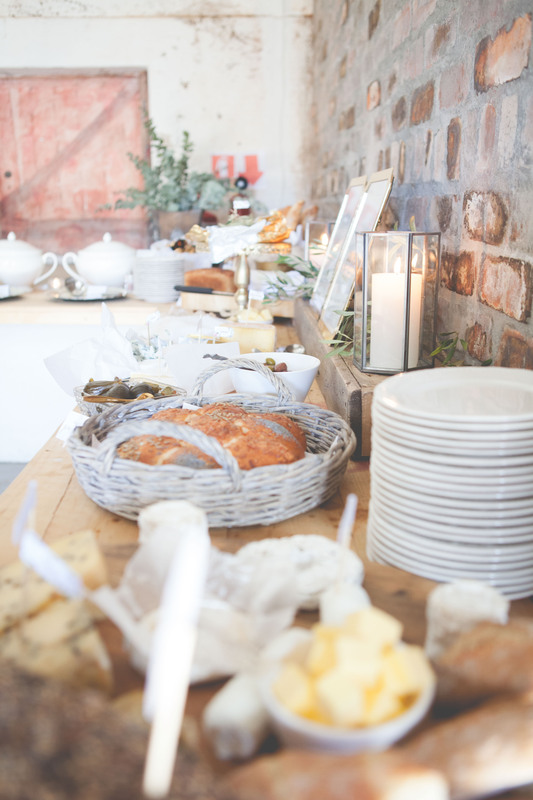 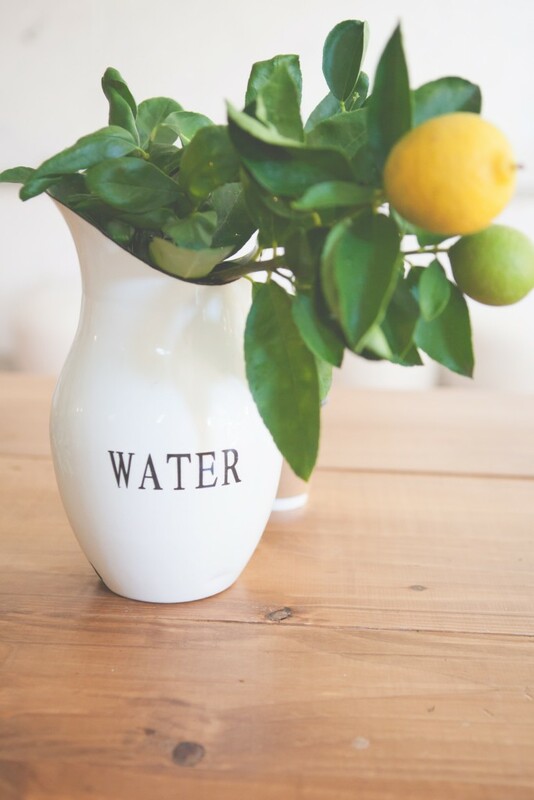 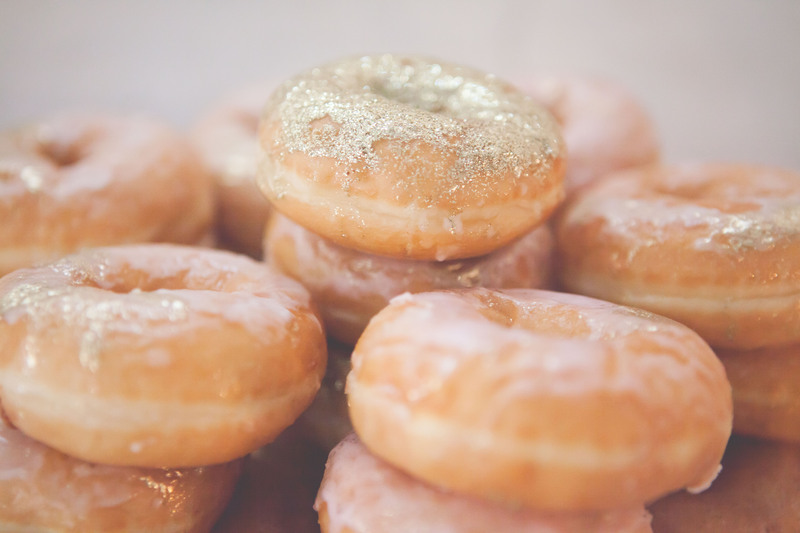 The extra love that we put into our events is very much in the detail. 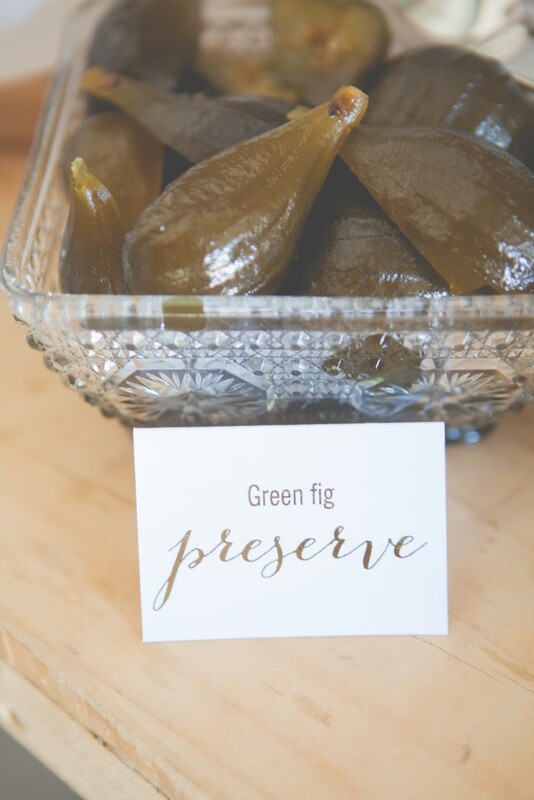 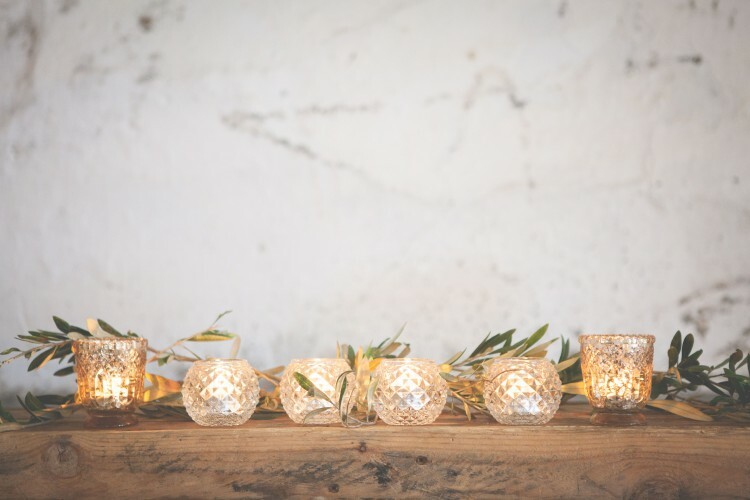 For the baby shower we planned for olive branches and other winter greenery to be styled in and amongst the interior décor, personalised gold-foiled stationary to adorn the food and treats tables, as well both natural and artificial mood-lighting to complement each individual space contained in the shed.